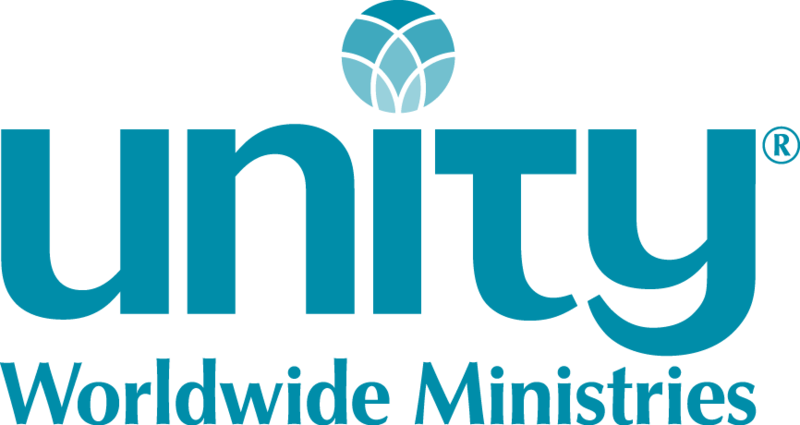 Unity Worldwide Ministries is committed to spreading the New Thought message through support of Association for Global New Thought (AGNT) programs. Below are programs that support our shared goals and will benefit everyone in the New Thought community. Please feel free to share these items with your colleagues and congregants. AGNT was born 20 years ago based on the revolutionary idea that universal spirituality is our common vision—divisions among Religious Science, Unity, and other branches of New Thought/Ancient Wisdom limits that vision and may prevent us from reaching our full potential as a spiritual family. For two decades, powerful individual ministers from within Unity, Centers for Spiritual Living, and Agape, and others have worked together under the banner of The Association for Global New Thought, inspiring congregations worldwide to participate in a mission of spiritually motivated social activism. While the AGNT Leadership Council is comprised of leadership from the major New Thought organizations, we also include a number of exemplary individual ministries whose vitality and mission serve as a model for AGNT goals, coherently expressing the important principles, practices, and actions of interconnectedness, diversity, and socially conscious evolution. AGNT's offerings to members and friends from all avenues of New Thought include: Free online program resources on topics such as nonviolence education, the Earth, interfaith & intercultural dialogue, humanitarian service, feminine leadership and gender equity, poverty and hunger, homelessness, and non-partisan tools exploring gun control, racism, immigration, human rights, and other social justice issues from a spiritually guided perspective. We also convene and produce a variety of webinars, conferences, and special events. Unity is excited to initiate the New Thought Walden Awards to honor those who use empowering spiritual ideas and philosophies to change lives and make our planet a better place to live. In our efforts, we’ve partnered with several other forward-thinking organizations: Centers for Spiritual Living and Science of Mind magazine, Association for Global New Thought, Agape International Spiritual Center, Universal Foundation for Better Living, and Affiliated New Thought Network. Meet the remarkable group of 2018 Walden Award honorees who are working hard in creative ways to transform our world. Know someone you’d like us to consider for next year’s awards? You can also submit your nomination for the 2019 New Thought Walden Awards from late October 2018 through December 2018. When no events or programs are listed here, you can always browse the AGNT website for meetings and other activities. These leadership forums are held monthly on a Monday at 5:30pm PDT. Led and facilitated by AGNT Leaders and their guests from within and beyond New Thought. Here, members will receive mentoring on a wide variety of topics, as you engage personally with AGNT Leaders in Q&A, live interactive dialogue, breakout groups and more. In the privacy of your own home or office, you don't necessarily need to be alone. The Interactive Online Salon Series is your place to retreat for inspiration, dialogue, companionship and deep practice. Find schedules and links to live "zoom" Salons featuring a variety of informal programs and discussion groups. You are invited to browse here often and make note of gatherings you'd like to join.